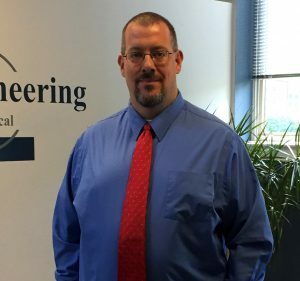 Welcome Patrick Cotter to the Allied Engineering Team | Allied Engineering, Inc.
Patrick Cotter strengthens our Electrical Engineering department with his 3-D design, Revit and BIM knowledge. Patrick has an Associate of Applied Science from Southern Maine Community College (SMCC) in both Electrical Engineering Technology and Architectural Engineering and Design. 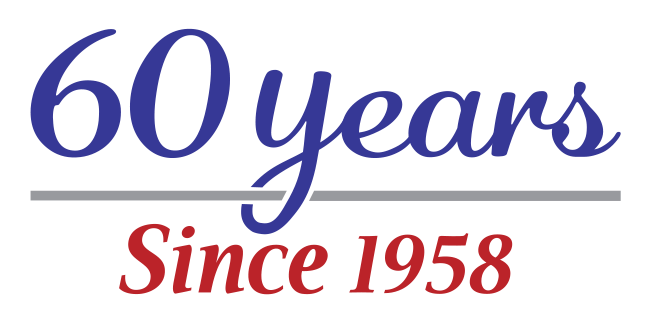 Patrick was an Adjunct Professor at SMCC during 2013 where he taught Transformers (ELEC 150T1) which entails the theory associated with Polyphase Circuits and the comparison between single-phase and polyphaser power generation. Some of Patrick’s more notable projects during his career include Hyatt Place Hotel in Portland; Stroudwater Lodge in Westbrook; and Village Centre-Brewer CHOM in Brewer, Maine – the largest passive house buildings in North America! When Patrick is not at the office designing electrical systems he enjoys road biking, typically completing 500-1000 miles a year. Patrick has done the Trek Across Maine 3 times which helps raise money for the American Lung Association. Patrick also enjoys boating on Sebago Lake with his wife and two daughters.